On arrival in Delhi meet and greet by our representative in Indian tradition with garlanding and escorted to Hotel. overnight stay. 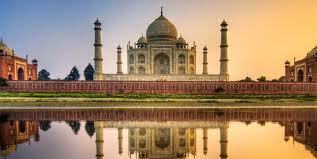 After morning breakfast proceed for full day guided sightseeing tour of old and New Delhi. Covering the Raj Ghat passed through Red Fort, India Gate, President House, visit to Humaun Tomb and QutubMinar.. over night stay. Early morning transfer to railway station to board the air conditioned superfast train for Agra, Breakfast on Board , Arrive Agra in approx. 2 Hours, Meet with and proceed for visit the world famous Taj Mahal, one of the seven wonders of the world - the most extravagant expression of love. Followed by visit of Agra fort - Evening transfer to railway station to board the Train to Varanasi. Overnight train. Arrive Varanasi, meet with and transfer to hotel. Afternoon excursion to Sarnath - where the Buddha preached his first sermon in the Deer Park, contains the most impressive remains, as well as a modern temple. Overnight stay. Morning after breakfast drive to Bodhgaya .arrive and check-in to hotel- This is the place of the Buddha got Enlightenment, Bodhgaya is the spiritual centre of Buddhists. Over night stay. After breakfast proceed for sightseeing of Boadhgaya. 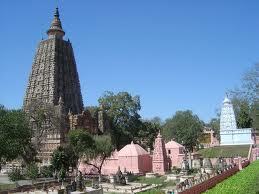 Visit Mahabodhi Temple and the Bodhi Tree, Niranjana River, Sujata Village. Overnight stay. Morning after Breakfast drive to Patna en route sightseeing of Nalanda & Rajgir. 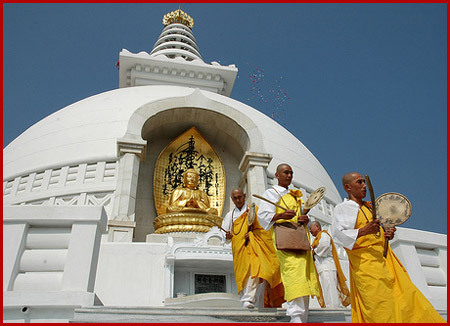 Rajgir is surrounded by the meandering river Banganga and 5 hills. It was the capital of the powerful Magadhan kingdom. 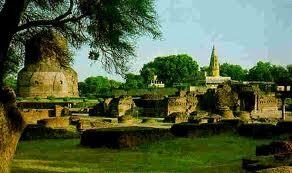 Nalanda was the most renowned university in ancient India latter proceed for Patna. Arrive and check in to hotel. Overnight stay. 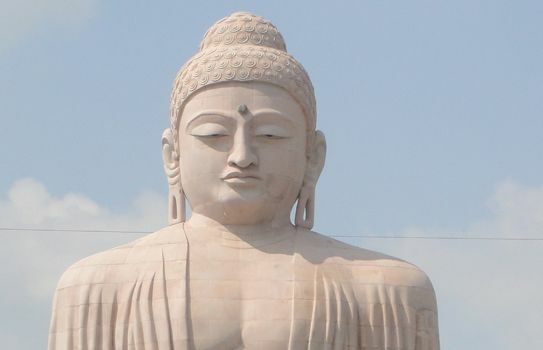 After breakfast drive to Kushinagar is where the Buddha finally attained Mahaparmirvana. Amongst the ruins are the Mukutbandhan Stupa and a beautiful statue of the reclining Buddha en route visiting Vaishali. Arrive Kushinagar check in to hotel. Over Night stay. 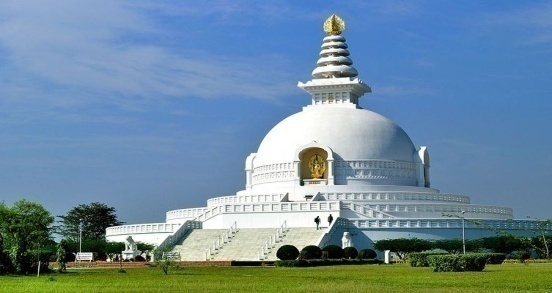 After Morning breakfast visit the Mahaparinirvana Temple & Stupas, further proceed to Lumbini arrive and check-in to hotel. 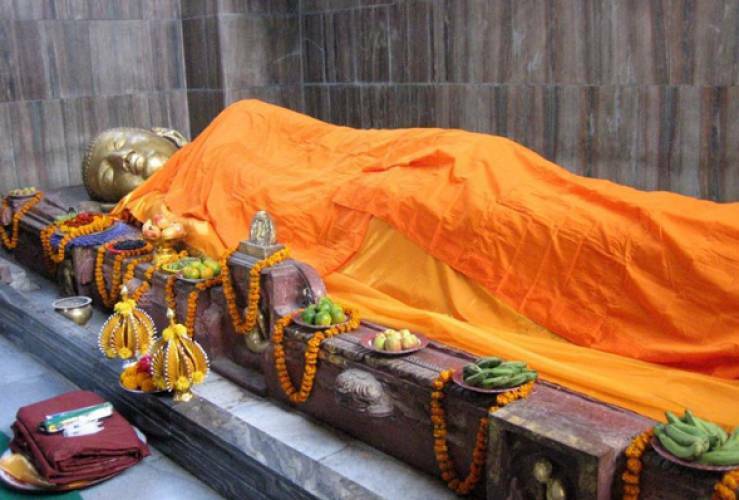 Lumbini - the birthplace of the Buddha, was located in 1890 after being untraced for 1,500 years. Evening sightseeing tour of birth Place of Lord Buddha. Overnights stay. After Morning breakfast drive to Sravasti - the capital of the ancient kingdom of Kosala, has the honour for sheltering Buddha for 24 rainy seasons in the Jetvana Gardens. The city believed to be founded by the mythological king Sravast, has age- old stupas, majestic monasteries and several temples. Buddha is said to have performed some miracles here. In Sravasti visit Saheth - Maheth & Jetvan. Overnights Stay. After morning breakfast drive to Lucknow & transfer to railway station to board the air conditioned train for Delhi. 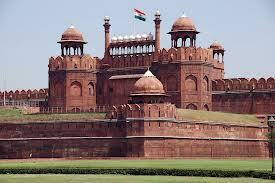 Arrive Delhi, pickup from railway station & transfer to hotel. Overnight stay in Delhi. After breakfast Evening transfer to airport to board the onward flight.